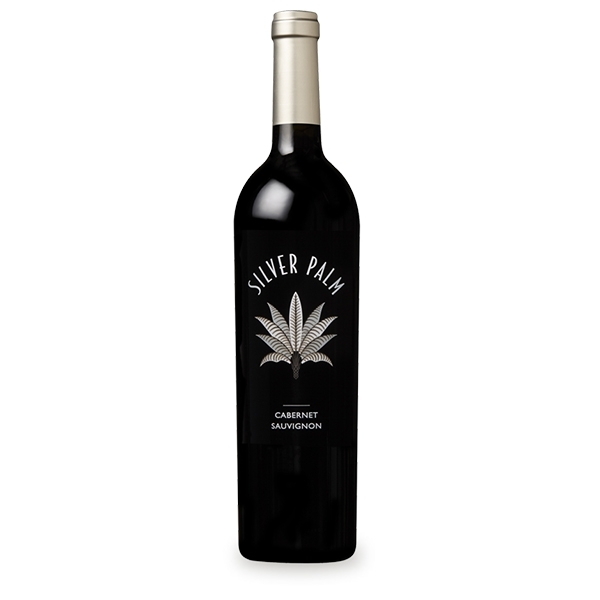 Our Cabernet Sauvignon is dark ruby in color, with aromas of blackberry and cassis. Flavors of black cherry, spice and oak with round firm tannins lead to a soft, silky, lingering finish. 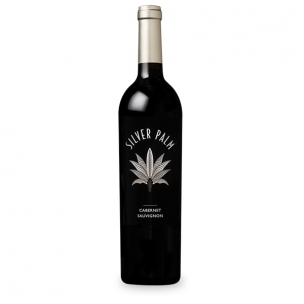 Cabernet was abundant and ripe flavors, soft tannins and complexity are the hallmarks of the vintage.